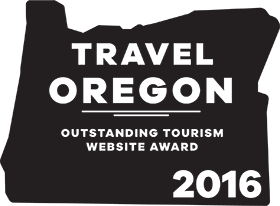 The Bandon Chamber of Commerce which serves the business and community of Bandon Oregon recently received its second award for their Bandon website. 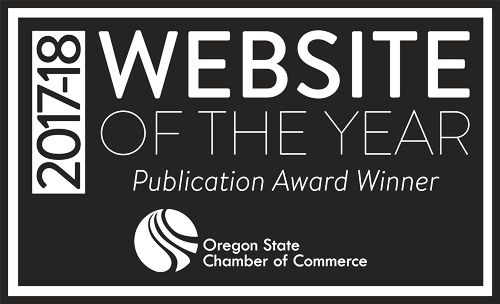 The Chamber received top honors last week from the Oregon State Chamber of Commerce (OSCC) for their website – bandon.com. Content – overall quality, timeliness and relevance of information, clear concise text, high quality photography, no typos or bad grammar, addresses primary audience. 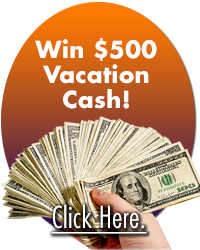 Judges noting that the site was easy to navigate, had a consistent message and engaging content. The new Bandon Chamber website, bandon.com, launched in April 2016. But, research and planning started almost three years earlier. 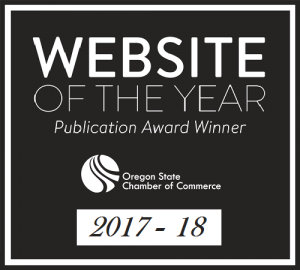 Advanced planning included budgeting and support for the chamber board of directors and two years’ worth of website visitor survey data. Anecdotal feedback and ideas came from a 10-person pre-development committee representing multiple south Coast businesses; and a 10-person panel of beta reviewers. The website features contributions from more than 20 local photographers.